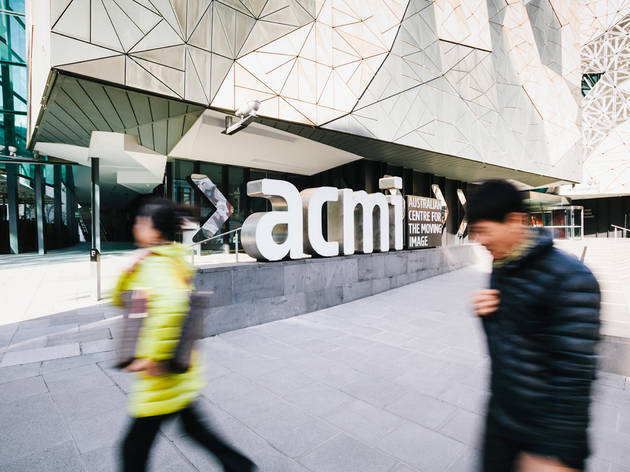 ACMI is much more than meets the eye. Sure, it's home to Australia's largest moving image collection and the fascinating and fun Screen Worlds permanent exhibition – but did you also know it also houses cinemas, blockbuster exhibitions, talks, events and a shop? In fact, ACMI has hosted some of the most exciting and popular exhibitions in Melbourne over the last decade. What makes these so well visited is often their broad, pop culture appeal; recent examples include international big-hitters like Wallace & Gromit and Friends, David Bowie Is and DreamWorks Animation: The Exhibition. 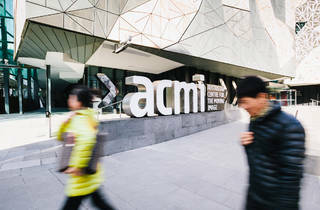 As a cinema the ACMI has regular showings of Australian, independent and classic films, and also plays host to film festivals including the Melbourne Queer Film Festival. For movies a little more niche than your average multiplex this is the place to go. Check out our hit-list of the best galleries in Melbourne.